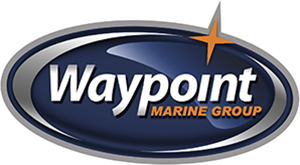 Waypoint Marine Group has a wide selection of ODYSSEY Superlight Sales & Repair services in Seattle and surroundings regions. The New Odyssey Superlight RIB is the perfect complement of features and comfort in a small tender. The Superlight has more interior space due to a wider bow design and rounded tube end’s. The incredible weight and finishing is accomplished through a proprietary RTM Resin Transfer Molding technique incorporating a high density foam insert to improve stiffness, buoyancy and reduce weight. The innovative floor design has Drain Channels which keep water away from your feet and allow for a lower drain plug location.